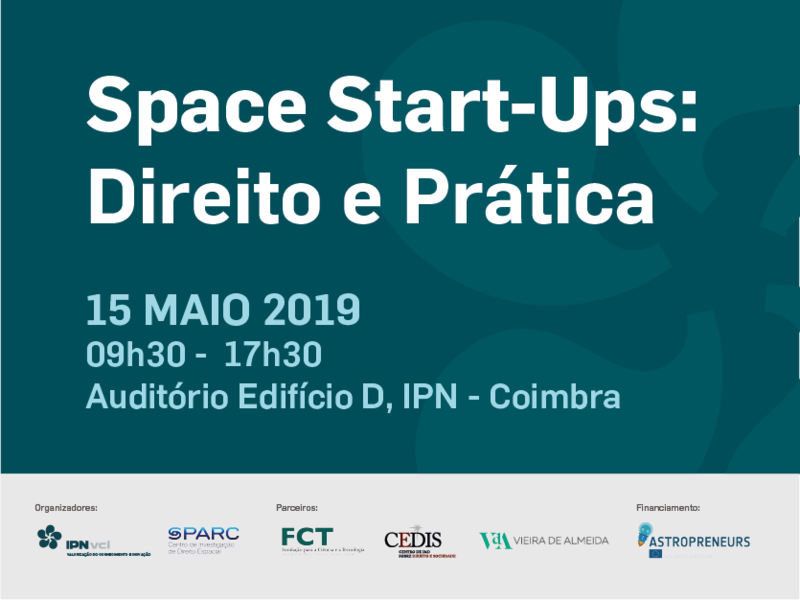 Instituto Pedro Nunes (IPN) and SPARC have the pleasure to announce Space Start-Ups: Law and Practice, to be held on 15 May 2019. 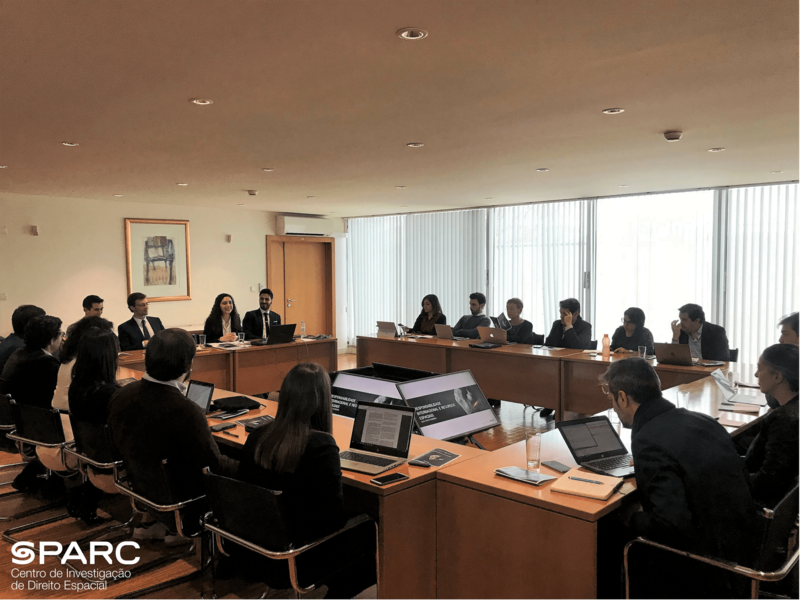 On 28 January 2019, SPARC organised its first workshop on the topic of “Space Resources“, in NOVA School of Law, Lisbon, Portugal. Want to be a part of SPARC?